This is a very busy time for me. I am putting together a mini collection that will show at Omaha Fashion Week on Saturday March 19th at Nomad lounge. I will be showing all new looks, including a collaboration project I am working on with Megan Hunt of Princess Lasertron. We have something very special planned for you (!!!!!). There are a limited number of tickets for sale for this small and intimate event. I think you will want to be there! Purchase your tickets here. 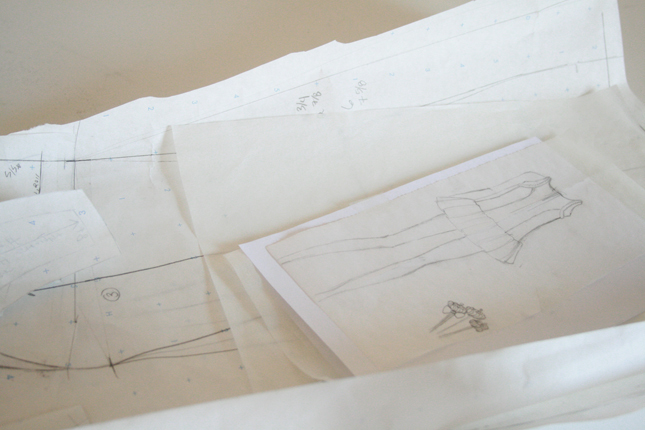 Sketch and patterns for Omaha Fashion Week mini collection I will be debuting on March 19th. 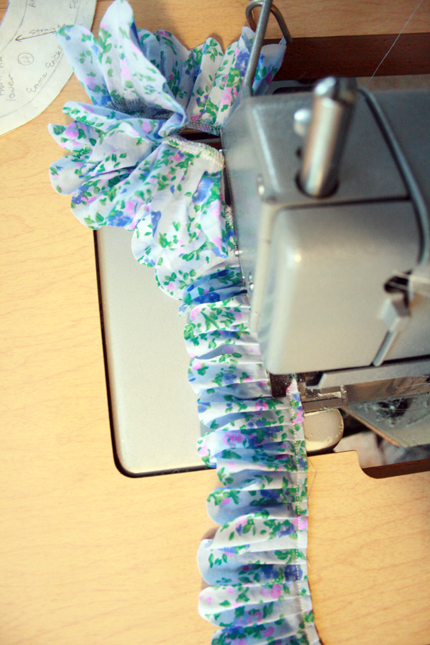 Over-locking a fun trim I made for the dress! 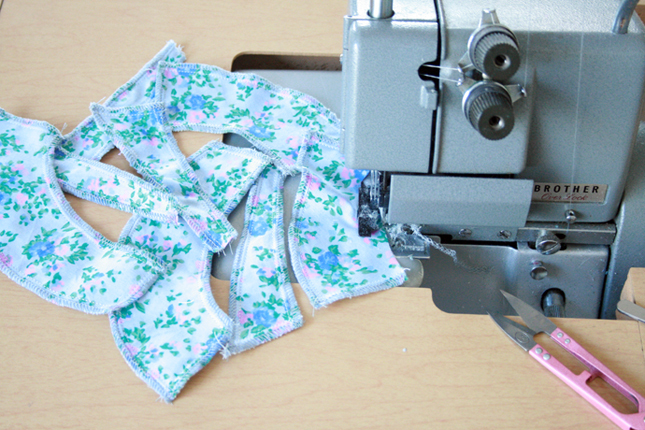 Floral print fabric and flowers! Mark your calendar and get excited because I guarantee this will be a fun night! There is no wrong thing to wear... have fun with your wardrobe, try something unexpected or just be comfortable. Meet for dinner or drinks before the event with your friends and then talk about your favorite looks afterwards. Check out the facebook events! 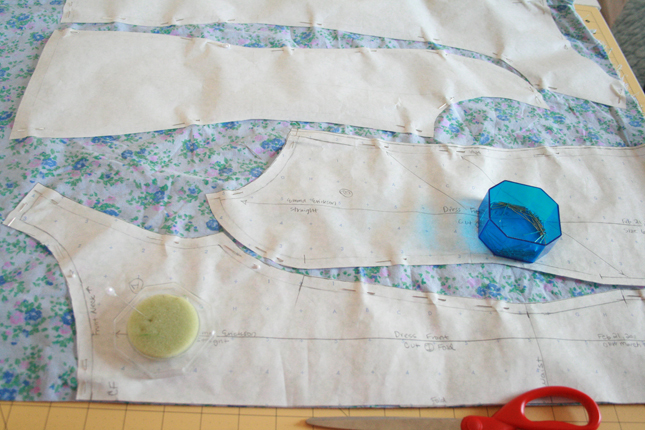 love the fabric~ hope I can make it to the show to see the lovelies!